Both the PlayStation 4 and the Xbox One are doing rather well. The Ps4 has sold over 20 million units, and while the Xbox One seems to be doing a little more poorly, the console is selling better than its predecessor was at this point in the lifecycle. The future, for consoles, is bright. Or is it? According to Twitch’s boss, these are the last consoles we’ll see. Speaking to The Guardian, Twitch’s top chap Emmet Shears says that consoles have life cycles that are too long – putting them at odds with other electronics that are upgraded at a much more rapid pace. He predicts that in the future, instead of consoles as we know them, we’ll have set-top boxes – like Nvidia’s Shield or Amazon’s own set-top box – instead. If you’ll recall, Twitch accepted a great big takeover bid from Amazon that totals nearly a billion Dollars. “Amazon is a big games company; it sells a vast quantity of games,” he said. “Over half the world’s developers are using the Amazon Ec2 cloud platform – actually it’s probably even higher now. So over half the industry are active consumers of Amazon services. 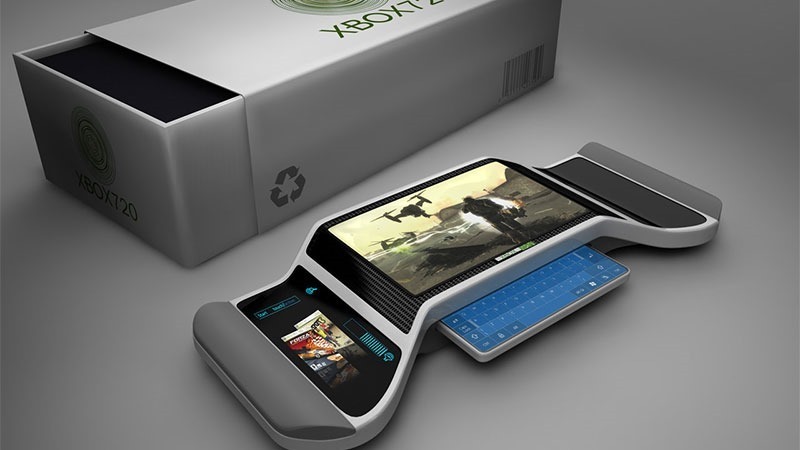 I’m, not quite as convinced that we’ll see that much of a change in consoles this next gen – though I definitely do believe we’ll see sufficiently powerful tablets or smartphones functioning as home consoles in the not-too-far future.